The quota increase comes at a time that overall immigration to New Zealand is forecast by the government to decline, from current near-record levels of about 70,000 to just over 50,000 by 2020. Wellington: New Zealand plans to increase the number of refugees it takes each year from 1,000 to 1,500. Liberal Prime Minister Jacinda Ardern announced on Wednesday that the new quota will take effect from 2020. The country has previously been criticised for not taking enough refugees after the annual quota remained at 750 for three decades before it was raised to 1,000 this year. Ardern said moving the number to 1,500 represents a significant increase. “It is the right thing to do,” she said. “It puts New Zealand much more in line with the humanitarian policies of other developed countries.” Ardern said she doesn’t anticipate the negative reaction to refugees that some people have had in countries like Germany because New Zealand gives refugees intensive support to ensure they have adequate housing and are well integrated into the community. 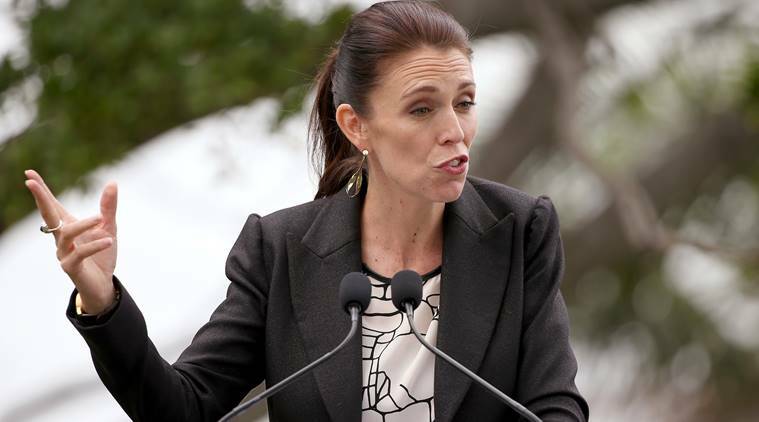 “We have one of the best records globally in the way we resettle,” Ardern said. “So no, I don’t anticipate having those issues.” New Zealand focuses most of its efforts on resettling refugees from the Asia-Pacific region, said Immigration Minister Iain Lees-Galloway. He said other regions could be considered in the future. The new policy is not likely to help the more than 600 refugees who are stuck on the tiny Pacific island of Nauru after they tried to reach Australia by boat. New Zealand has offered to take some of those refugees, but so far Australia has declined that offer, saying its worried the refugees will use New Zealand as a backdoor to gain access to Australia.